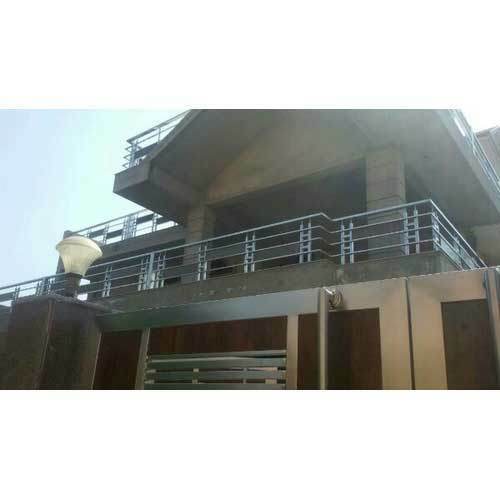 Delight Works is the leading Manufacturer and Service Provider of SS Fencing Railing, SS Door, SS Furniture, SS Main Gate and much more. The offered products are highly demanded for features such as sturdiness, beautiful design, rust resistance, high strength and impeccable finish. Additionally, we impart Stainless Steel Works and Mild Steel Fabrication Works in hassle-free manner. Under the leadership of “Mr. Gopi Chand Saini” (Proprietor), we have gained immense success in this domain.